The good guys don’t always win the fight. Happy endings in video games are far from a given. Sometimes, the odds you’re up against just don’t turn out in your favour. 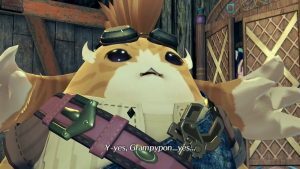 Either because of the choices you’ve made throughout your playthrough, or because the narrative was always doomed to end badly for the heroes, the good guys, whatever you choose to call them- sometimes, their defeat seems inevitable. In this feature, we’ll be taking a look at fifteen games where despite all your best efforts (or perhaps because of all your worst ones), the villains ended up coming out victorious. Obviously, there will be spoilers ahead for every game on this list. If you see us mention a game you don’t want spoiled, skip ahead to the next entry. 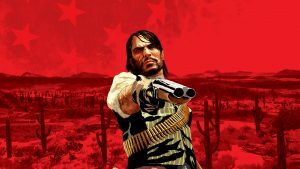 Red Dead Redemption saw John Marston fighting with all he had to escape the cycle of violence that his life had been caught in since he had been taken in by Dutch van der Linde as a boy, but we all saw how that turne out. 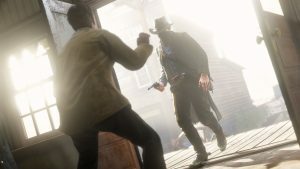 Things kept spiralling out of control, and Marston’s past came back to bite him with the deplorable Agent Ross marching down on his ranch with a posse an tearing him apart with a barrage of gunfire. Jack would go on to avenge his father and kill Ross, but in doing so, he also ended up entering the life his father had tried so hard to keep him out of.